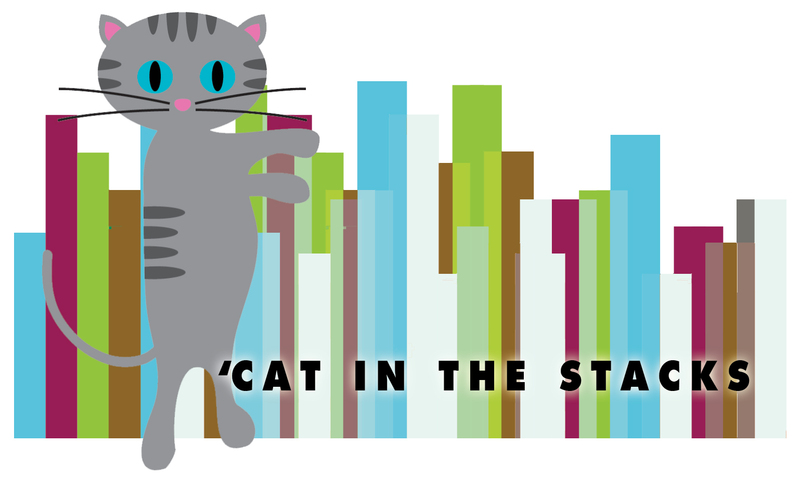 I’m Daniella Snyder, a first-year graduate student at Villanova University, and your ‘Cat in Falvey Library’s Stacks. I’ll be posting about academics– from research to study habits and everything in between– and how the Falvey Library can play a large role in your success here on campus! Spring is definitely in the air, Wildcats! While it comes with end of the semester stress, it brings warmer weather, fresh air, flowers, and, most importantly, sunshine. This week, I encourage everyone to get 15-20 minutes of sunshine every day. You’ll notice an improvement in your health and mood! Here are some of the positive health effects of regular exposure to sunlight. Just remember to wear your sunscreen!